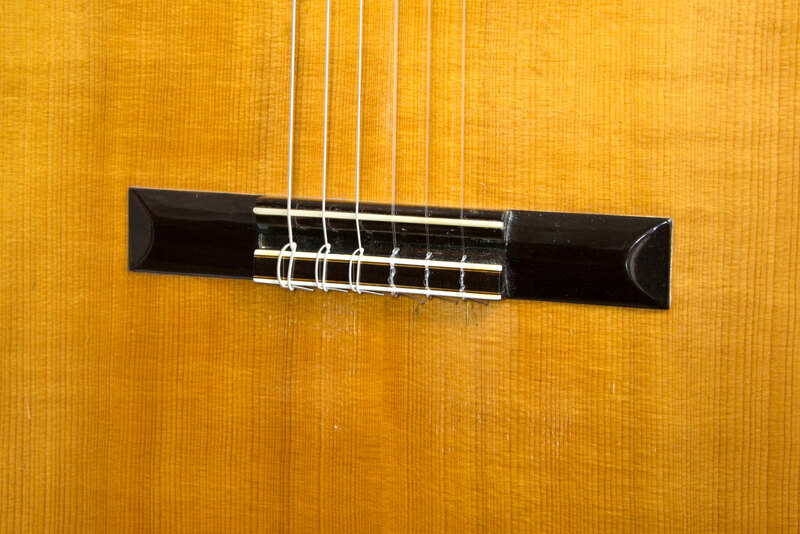 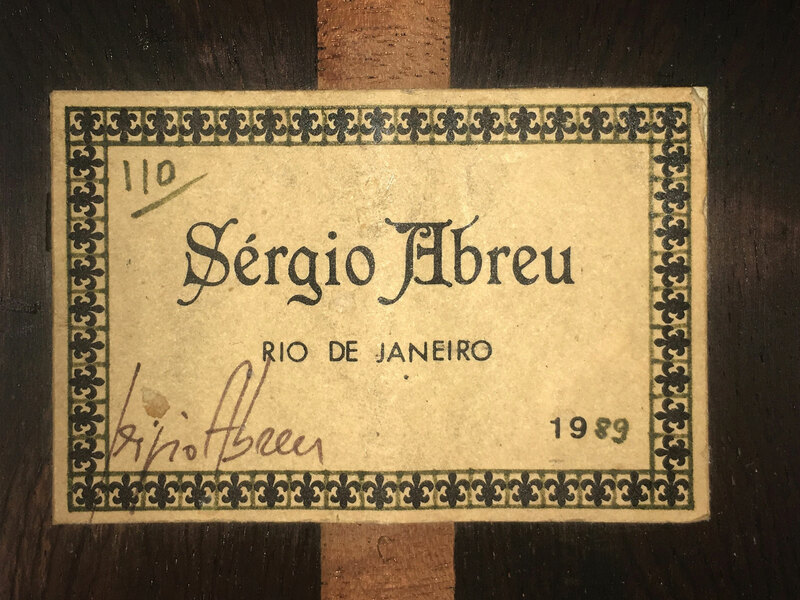 In the late 1960s, Sérgio Abreu became one of the greatest Brazilian classical guitarists, both as a soloist and in duo with his brother Eduardo. 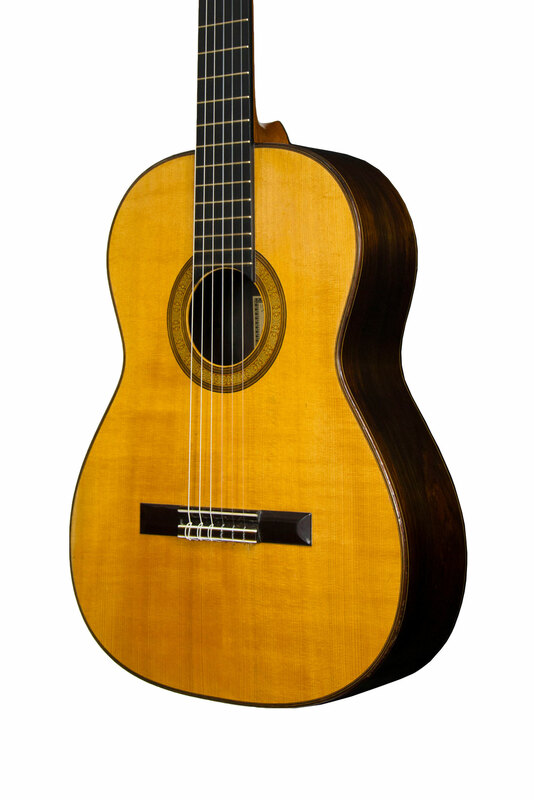 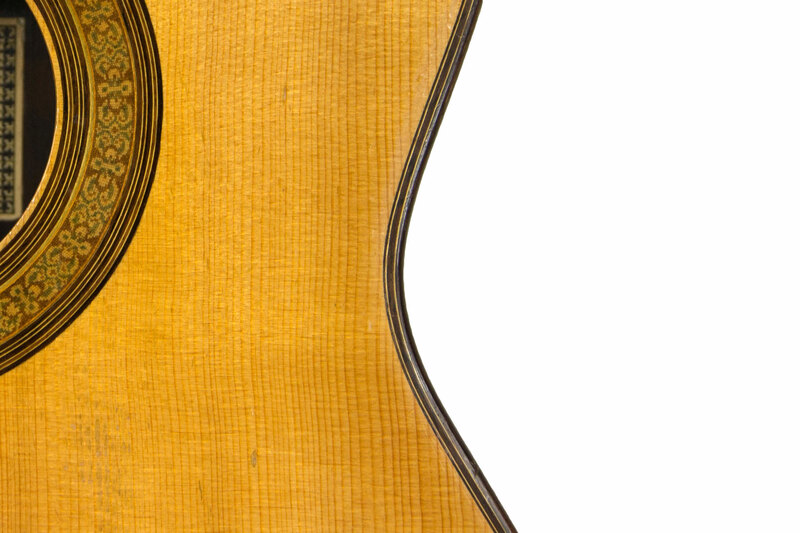 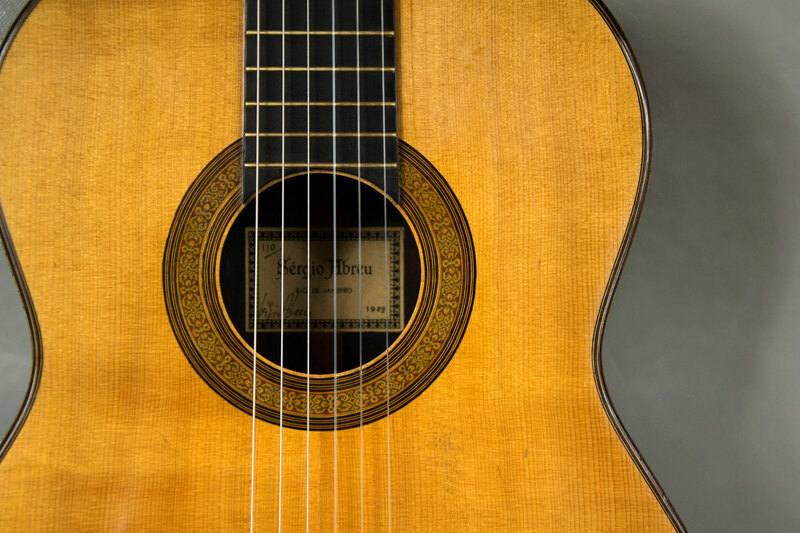 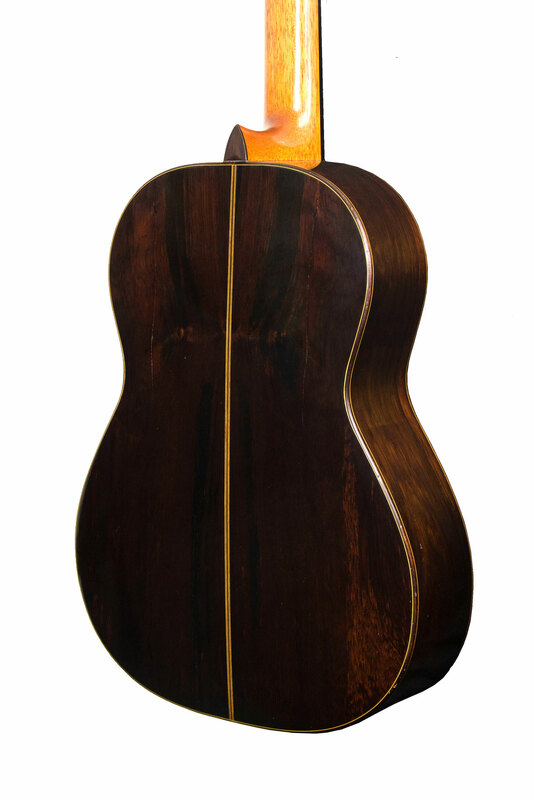 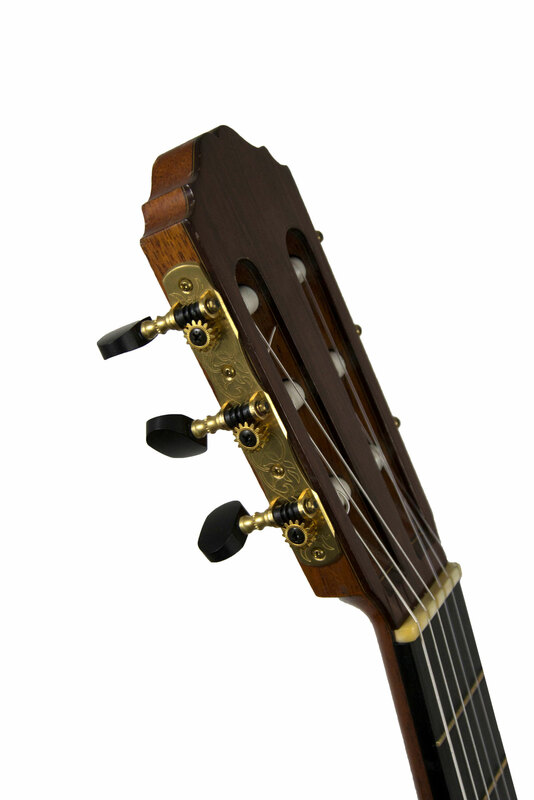 In the early 1980s he shifted his professional focus to guitar construction, and he is now arguably Brazil’s finest in this craft. 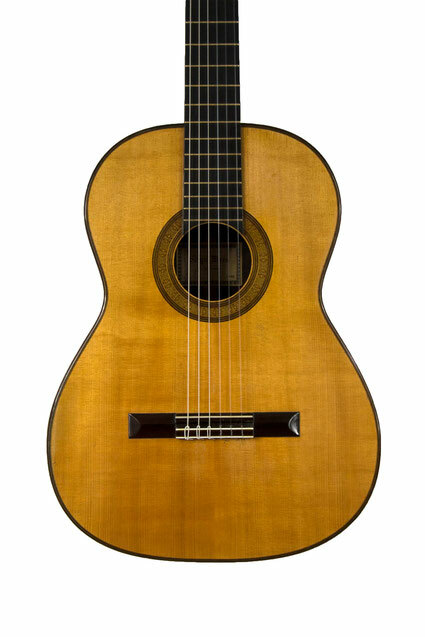 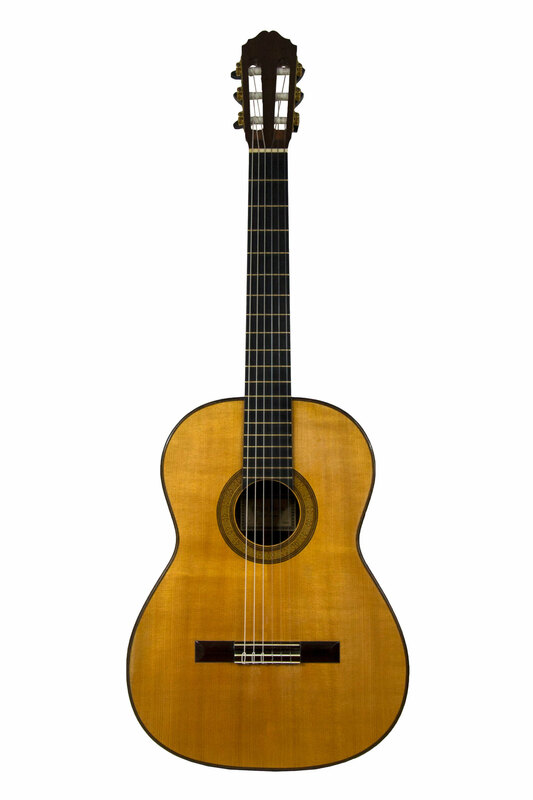 Much of his playing was done on a 1930 Hauser, the very instrument which José Romanillos used as the basis for three instruments built in 1973 (one for Sérgio, one for his brother Eduardo and the third for Julian Bream). 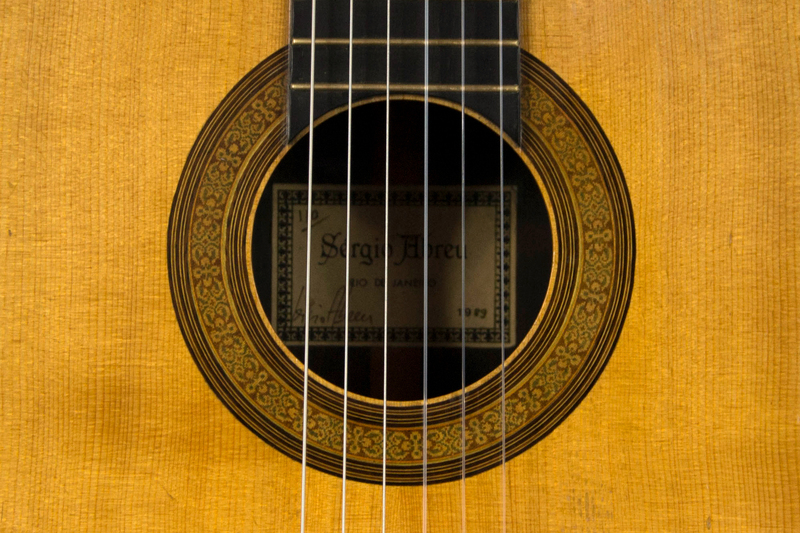 This Hauser model has also been of primary influence on Sérgio’s work as well. This guitar was built in 1986. 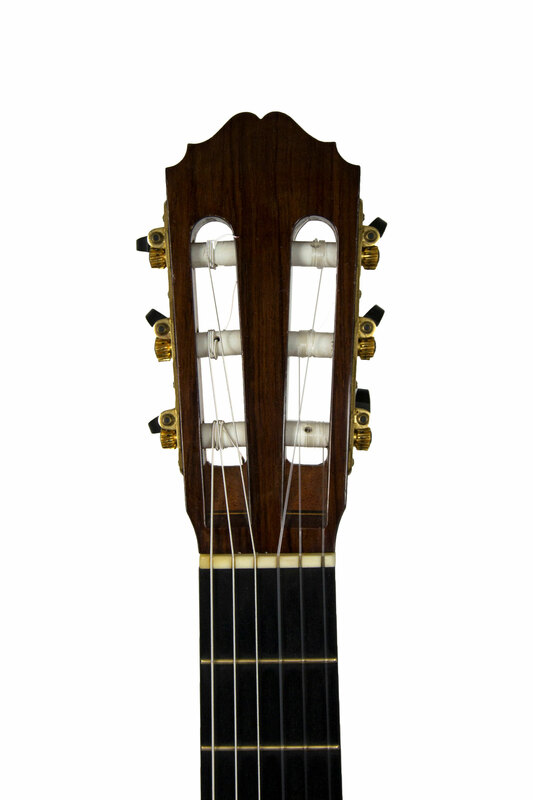 Its notes are homogeneous and well-defined ; the bass is deep, the treble clear and precise. 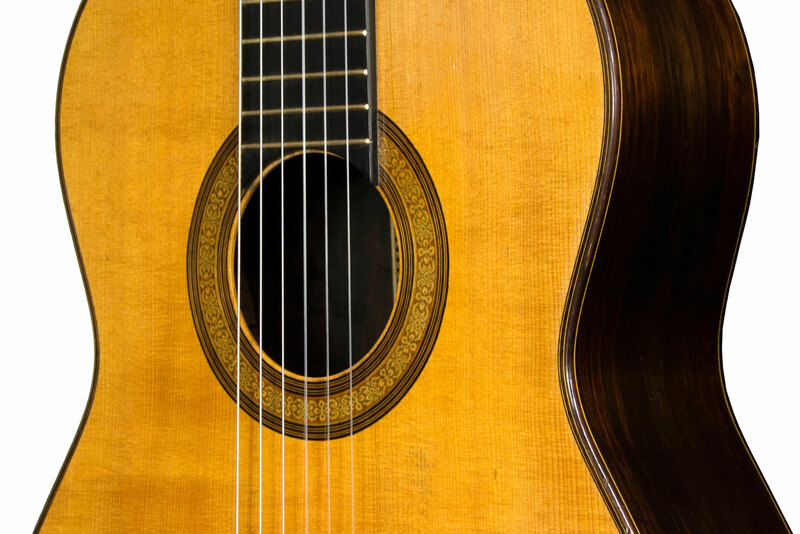 This is a very lyrical instrument with a gorgeous musicality.